Get the treatment you need without leaving your home. With a wide range of medicines at great prices we're sure to ease your ailment with signed for delivery. 3. Once approved, this will be sent to a pharmacy for dispatch. With our online ordering system you receive an online consultation with a real GMC approved doctor, so you can rest assured you're getting the right treatment for you. We only sell licensed UK medicines, via our GPhC regulated UK pharmacy partners. 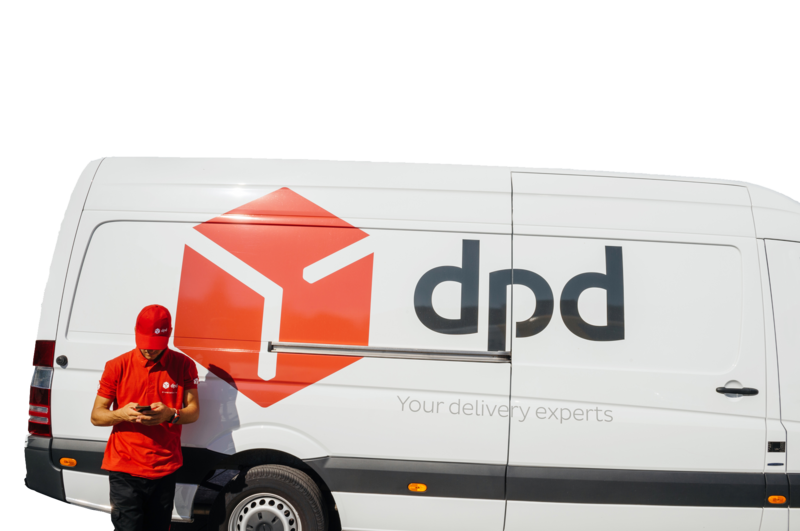 We deliver your order in discreet packaging, to your door, via a tracked UK courier using a delivery method of your choice. Our online store makes it easy for you to get the treatment you need without leaving your home. 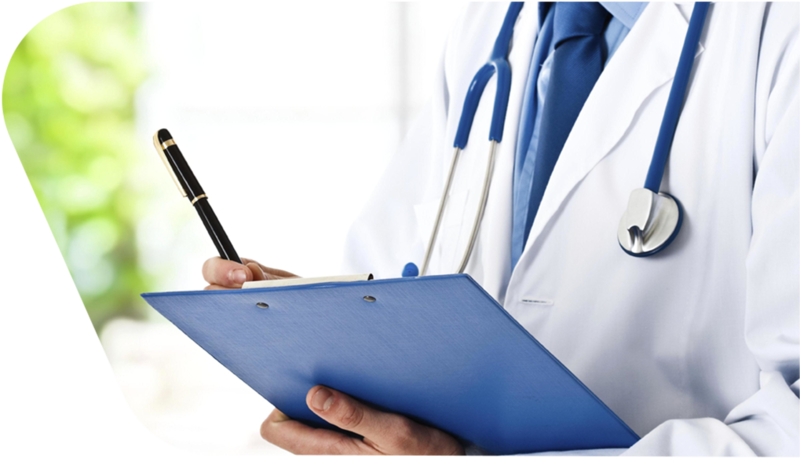 Just choose your ailment from our Treatment List, start your free online consultation with a GMC registered doctor and complete you order, it's that easy! Sign up for an account and save your details for faster online ordering. Search our list of treatments by finding your condition. Select a treatment from the available options and add it to your cart. Continue through the checkout payment process and we'll pre-authorise the payment. Fill in our online consultation; the questionnaire will be reviewed by a UK qualified doctor. All our Doctors are GMC registered. Once approved, this will be sent to a UK GPhC registered pharmacy for dispatch. Once approved and the prescription arrives at the pharmacy your goods are shipped via the signed for delivery service you have selected. We use discreet packaging for privacy. We do not deliver on Bank Holidays. Note: Scottish Highlands/Northern Ireland/Ireland/Channel Island cannot be delivered Next Day. Do I Have A Migraine or A Headache?